Fantastic deal on an updated house! 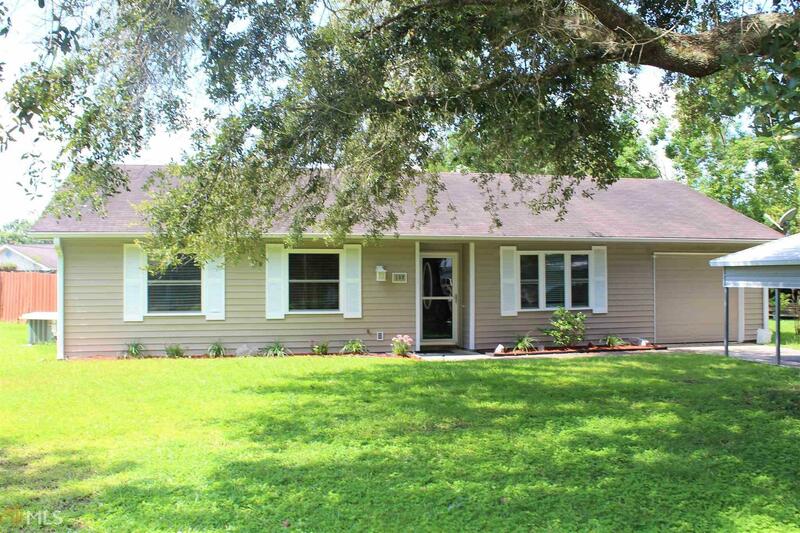 This charming home features beautiful wood laminate floors and tile in the kitchen and bathrooms. Large fenced back yard and an updated kitchen with stainless steel appliances. It also has a great bonus room that would make a wonderful playroom, office, or second living area. All of this offered with a 1 year home warranty! Motivated sellers, call today to make your appointment to see this one! Directions: From Hwy 40, Turn Onto Woodhaven Dr., House Will Be On The Left.